Finally settled back at his home in Virginia, Tom Motley has written on the St Maarten Heineken Regatta for his weblog - Motley Maritime Productions - the first of three or four updates he promised to post when we caught up via phone over the weekend. At the Heineken he crewed onboard Trey Fizgibbons' yacht Mischievous. Next stop for the itinerant Captain Motley...the St. Barths Bucket Regatta March 30. 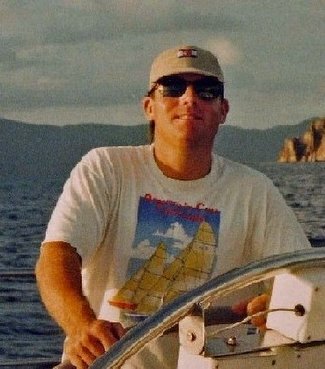 Tom has made his living on the water as a fisherman and yacht captain for decades...and lived to tell the tale. Believe me when I say that the writing on his blog is the tip of a very large iceberg.